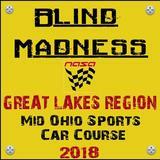 Mid-Ohio is often called the most competitive road course in the U.S. Join us for an intense weekend of racing and try your hand at driving one of the most demanding tracks around with multiple blind turns such has the right-hander going into Thunder Valley and over MADNESS!! 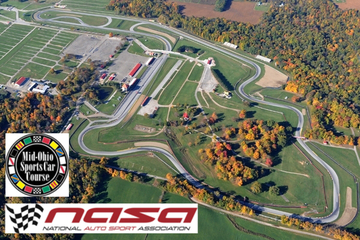 NOTE: The upper paved paddock is closed for this event. Please be prepared to park in the upper GRASS paddock.